Eye stye disease is a purulent inflammation of hair follicles, sebaceous glands, or lobules of meibomian gland. 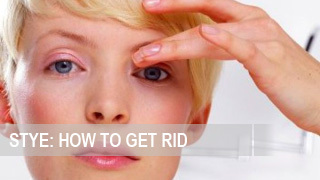 Home medicine for getting rid of stye is using antiseptic, antibacterial, disinfectant solutions, as well as ultraviolet light. 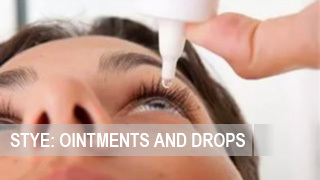 Treatment of stye by using home remedies also implies the use of disinfectants infusions and decoctions. However, often, traditional medicine does not recognize them and even considers them unsafe. 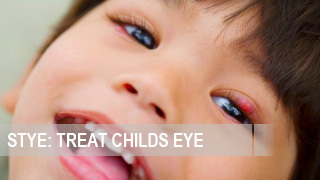 Therefore, before you use any anti-stye remedy, consult a doctor. 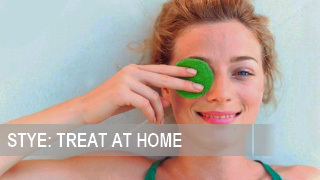 Home remedies are a good additional measure to fight with the disease of stye on the eye. The recipes that are to be suggested in this article are effective to be used in practice. However, before you start the treatment process using the home methods , it is recommended to consult a specialist. Pour 1 cup of dried fruit with 200 ml of boiling milk, and add 1 teaspoon of honey. Intake the medium in the amount of 50 ml three times per day before meals. The duration of the treatment course is from 7 to 10 days. Before using these methods, make sure that the patient is not allergic to honey; otherwise do not use this ingredient. 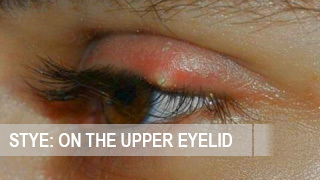 In order to prepare this effective anti-stye remedy, you’ll need a crumb of rye bread (approximately one-third of a piece of bread) and half a teaspoon of fresh honey. Honey is poured on a small plate; the breadcrumb is put on top of it. After breadcrumb is soaked with honey, make a flapjack from it. 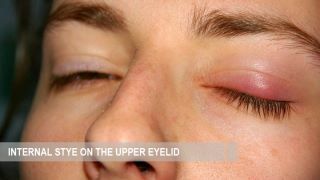 Then, tie it to the site of stye inflammation for 6-8 hours. The procedure should be repeated at least 2 times. To prepare the solution, you’ll need: half of the garlic clove, half a teaspoon of alcohol. Grind up garlic in a pounder, put it in a glass bowl, and pour with alcohol. Tightly closed the container, and infuse the medium for 7-10 hours. Then, the solution is filtered, and put on a inflammation site with a cotton swab into. The procedure may be repeated for at least 2 times a day. The duration of the treatment course is 3-5 days. 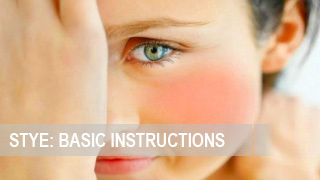 Home remedy for stye when the first symptoms are defined. For making it, you’ll need fresh plantain leaves, which are carefully washed, dried and put to an eye with stye. 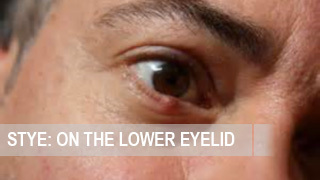 It is advisable to make the procedure at night, and make sure that the leaves are tightly adjoin the eye. Anti-stye infusion with disinfecting action. To prepare it, you will need 100 grams of marigold flowers and 100 grams of tutsan. Mix and pour with 200 ml of boiling water. Infuse until the mixture get cool. The solution should be used to wipe the affected area at least 3 times a day during 7-10 days. 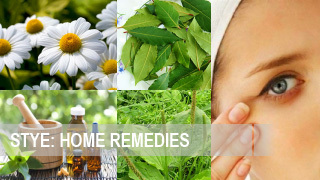 Anti-stye home remedies are good additional medium to fight with the disease. The recipes in this article are proven to be effective in practice. However, before you start the treatment, it is advisable to consult a doctor.